The independent Strata Lounge at Auckland Airport isn't just for Priority Pass members and those of other lounge programs: it also serves as the go-to lounge for business class passengers of over a dozen airlines departing from Auckland, along with their respective frequent flyers. You can even enter this lounge just by flashing an eligible Diners Club card, or by purchasing access online or at the door – so however you pass by reception, here's what the Strata Lounge has to offer. Situated in Auckland Airport's international departures area, follow the signs to "premium lounges", and take the escalator upstairs. 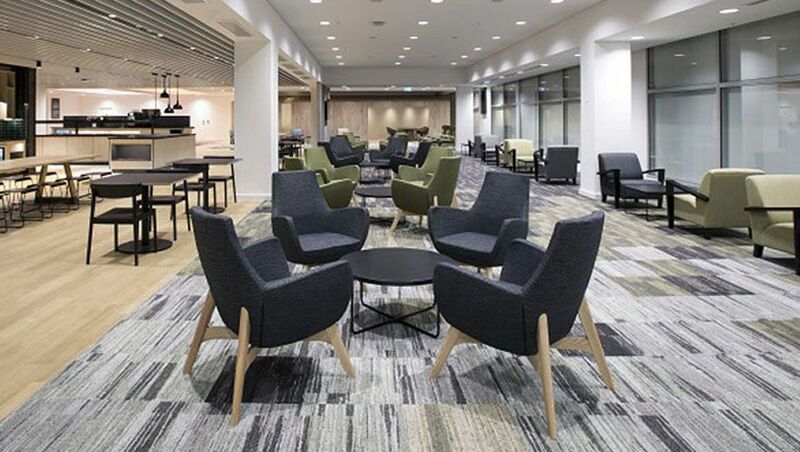 What's more, the space occupied by the Strata Lounge used to serve as the Air New Zealand lounge – until it relocated to a different part of the airport – although the lounge has been well refurbished since then with a fresh, modern design. The Strata Lounge welcomes travellers from 5am daily and closes every night at 1am. Virgin Australia business class passengers and Velocity Gold, Platinum and The Club cardholders prior to all Virgin Australia flights. Paid Virgin Australia Lounge members prior to trans-Tasman flights operated by Virgin Australia. Business class and first class passengers of China Airlines (including passengers flying trans-Tasman from Auckland to Brisbane, and those also flying onwards to Taipei), China Eastern, China Southern, Hainan Airlines, Hawaiian Airlines, Hong Kong Airlines, Korean Air, Malaysia Airlines, Philippine Airlines, Samoa Airways, Sichuan Airlines and Tianjin Airlines. Eligible frequent flyers travelling with the airlines above, such as SkyTeam Elite Plus frequent flyers booked with China Airlines, China Eastern and Korean Air. 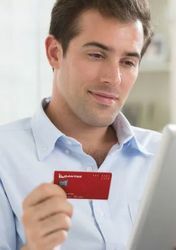 Priority Pass, LoungeKey and DragonPass members, plus Diners Club-issued Diners Club cardholders (excludes the new Citi-branded Diners Club cards), prior to flights with any airline. All other travellers can purchase access at the door for NZD$55 for up to three hours, discounted to NZD$49 for online bookings, or NZD$85 for up to eight hours: NZD$75 if pre-booked online. Note that Virgin Australia Gold and Platinum members do not receive access here prior to flights with its partners Hainan Airlines, Hong Kong Airlines and Tianjin Airlines, while Virgin Australia Lounge members don't get access prior to Virgin Australia's Nuku'alofa (Tonga) and Rarotonga (Cook Islands) flights from Auckland. As a reminder, following the end of Virgin Australia's trans-Tasman alliance with Air New Zealand, Virgin Australia Velocity and Lounge members no longer receive lounge access or other benefits when travelling with AirNZ. Occasionally, lounge-eligible travellers flying with Air New Zealand are also directed to the Strata Lounge, to help alleviate overcrowding in AirNZ's own lounge. Of course, the Strata Lounge lacks the bartender service and barista coffee of Auckland's Air New Zealand lounge and the Champagne and broader hot food selection of the Emirates lounge, although the food offered here was of a good quality and made for a nice, fresh lunch. However, most other seats don't have any access to power – and even at that communal bench further above, you'd have to run a cable from the wall behind, which somebody could trip over – which is something the lounge could definitely improve upon, and should have realistically taken into account as part of its redevelopment not too long ago. On the WiFi front, I measured download speeds averaging 12.2Mbps and uploads just shy of 9Mbps, which is much more functional than I've experienced in the (admittedly much busier) Air New Zealand lounge. Shower facilities are available here too, although the feature I most appreciated was the peace and quiet, as I'd used Priority Pass to 'escape' from a busier lounge in search of a more tranquil alternative to get some work done – and in that respect, I was quite content. However, better access to power, more places to work and a wider variety of hot food would improve the lounge experience a little more, particularly for business class passengers who are directed here and don't have any other alternatives provided by their ticket or frequent flyer card. These new digs look heaps better than the old Emperor Lounge which was the old Emirates lounge, not even a window to see out, and food was minimal to say the least. This looks spacious, bright, and lots of offerings. Comment on "Strata Lounge, Auckland Airport"